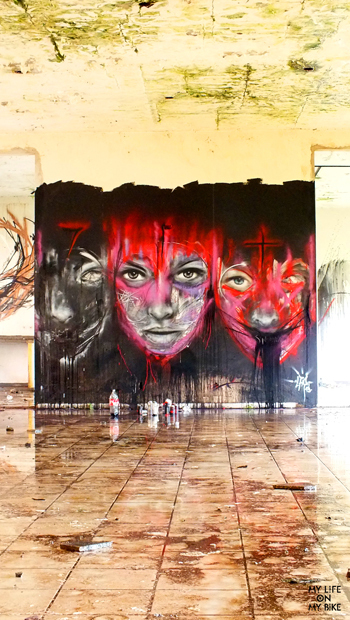 In Paris, months ago, I got to know the work of the artist L7m through the internet. 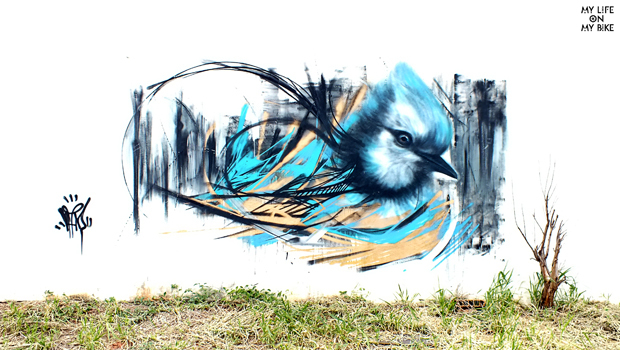 I was fascinated by his strong lines, at the same time delicate and colorful, when I found out L7m was Brazilian. At the time, I contacted him and suggested an interview through Skype, which hadn’t happened yet. Right now, I’m in my great and blessed Brazil of 180 million inhabitants. The day I landed, after a visit to the 2nd. 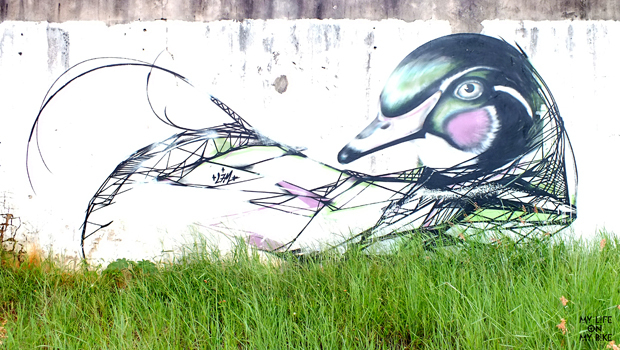 International Biennial Graffiti Fine Art at MuBE (Brazilian Museum of Sculpture), in São Paulo, I traveled to my home town, Bauru, heart of São Paulo state. 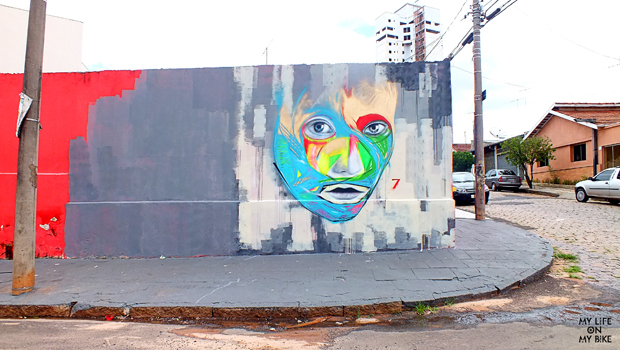 When I got to corner of my mother’s house, in Bauru, I was welcomed by a graffiti of a colorful, magnificent and involving face. 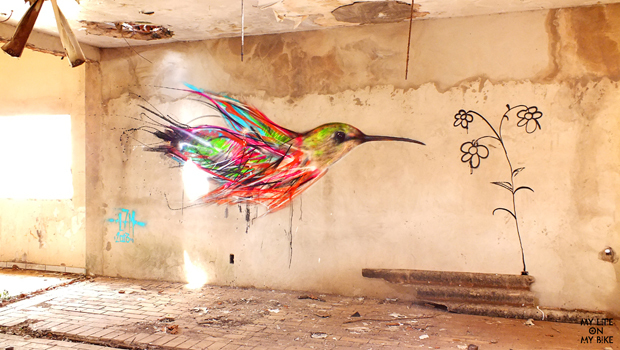 The universe revealed a great surprise for me and L7m. 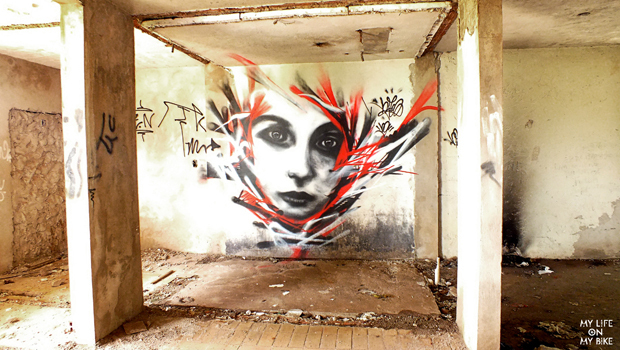 I found out the artist I met thought internet still in Paris shares with me the same hometown. The distance of 11 thousand km that kept us apart had spontaneously put us face to face. 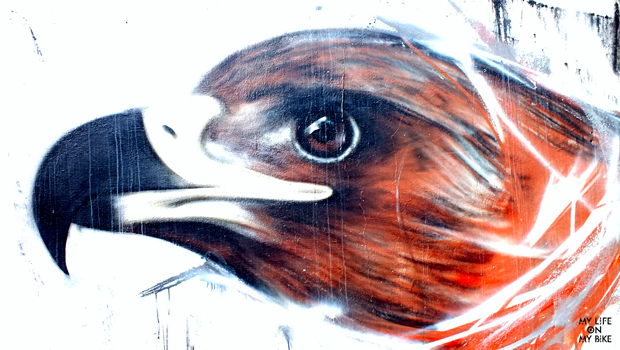 An amazing coincidence, that let me interview him personally during a sunny afternoon, visiting many graffitis on the city walls, including some isolated places. 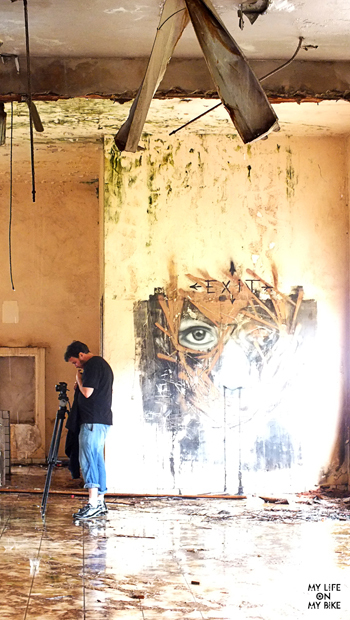 He had such a great history, from pixação to street art, that the idea of producing a video about his work was inevitable. I presented it to my brother, Marcos Hinke, and my sister-in-law, Jaqueline Souza, both of them moviemakers, and we gathered equipments and ideas to perform this project. 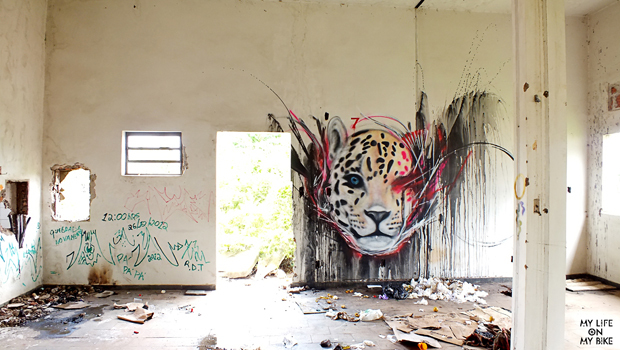 L7m started painting as a child. 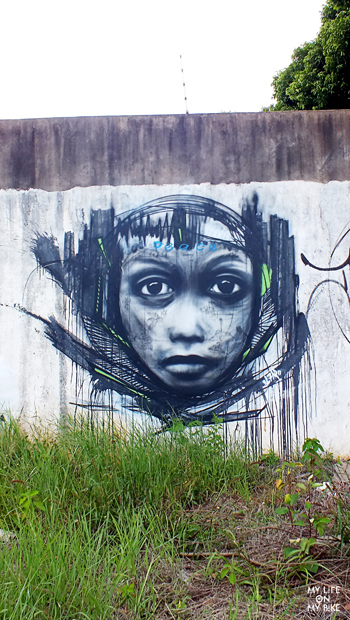 At the age of 13, he got an award from the local city hall (Pequeno Cidadão, or Little Citizen), an artistic competition among all city schools. When he was 16, a cousin from São Paulo introduced him to pixação. 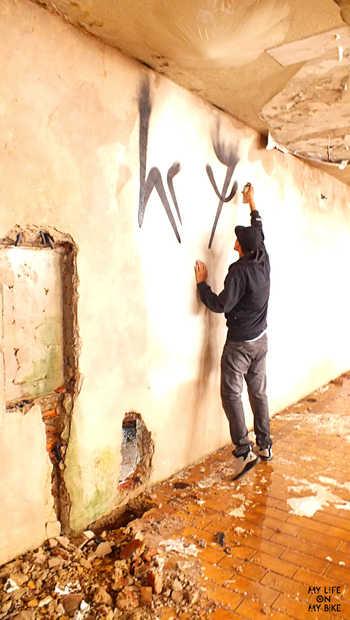 Today, at the age of 24, the self-taught graffitist, also a follower of “urbex”, artistic interventions on isolated places, has faced prejudice and participated on collective exhibitions in Germany, Portugal, Israel and Chile. 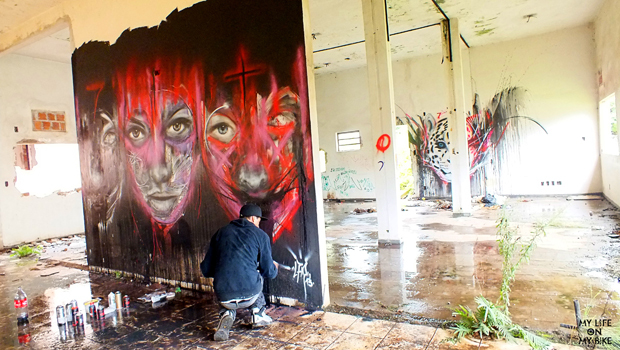 At an abandoned factory, our real location for the video, L7m painted ten walls during a year and a half. On a Friday, Carnival eve, we spent the whole day in that mausoleum. A place with no window, no doors, with infiltration on the ceiling, rubbish all around, fans in pieces, house of people going there to smoke crack. It was raining, there were leaks everywhere. It was filthy, really filthy. 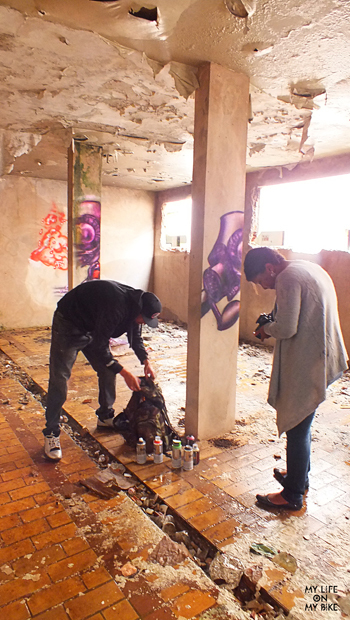 But ironically, that place, along with the artistic performance of L7m, transmitted an overwhelming peace. 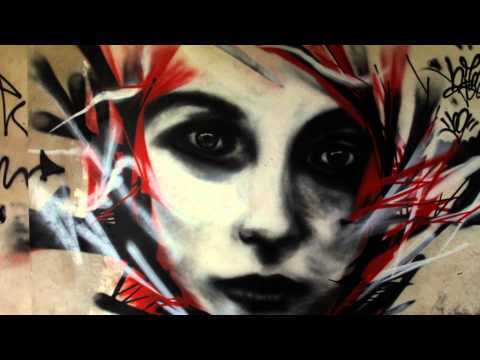 L7m, a Brazilian artist that has been fascinating the world with his series of birds and faces, a work that is dark and poetical at the same time, revels on this video his objection against the alienation of media and the capitalist society, warning the population for the need of an organized revolution. 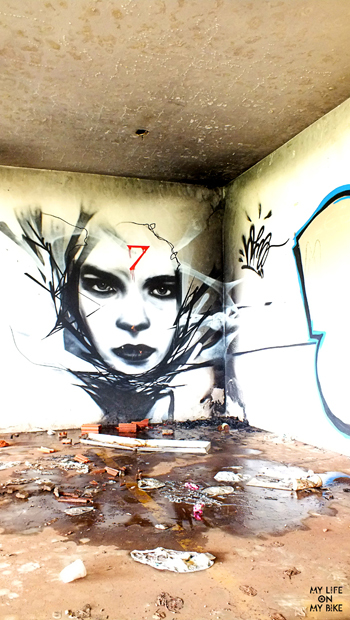 L7m on the corner of my Mom´s house.